Here is the official trailer officiel #01 to promote the DVD release and TV-premiere (EPIX tv HD, June 22) of the MDNA Tour Live Video. 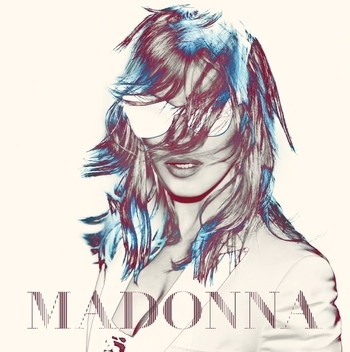 The DVD will mainly include recordings from Miami shows on November 2012, and some excerpts from the MDNA Tour in Paris Stade de France on July 14. Some french fans can see themselves on the 2-minutes trailer above !! Let us know if you can see you in it !